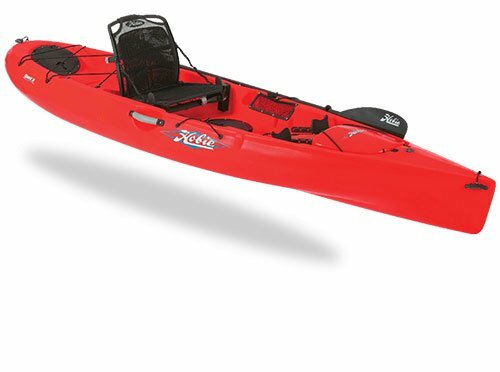 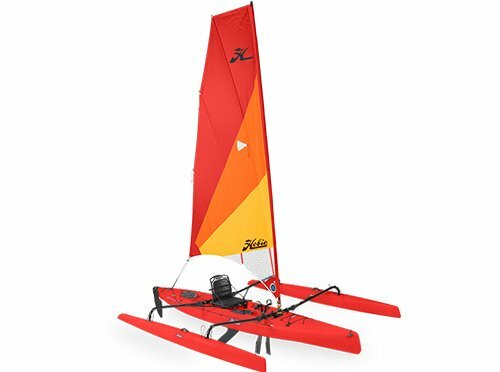 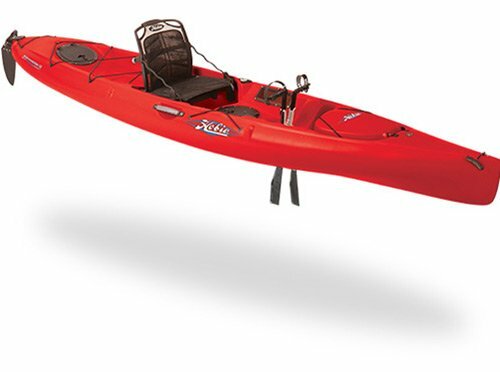 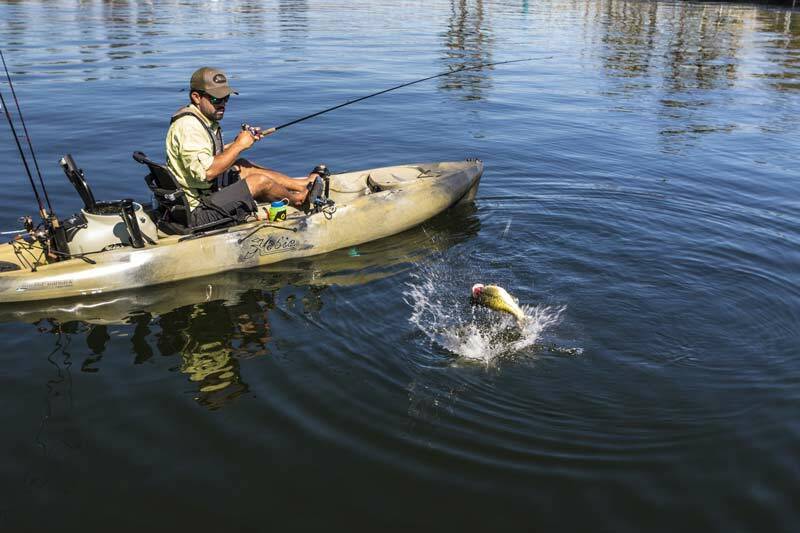 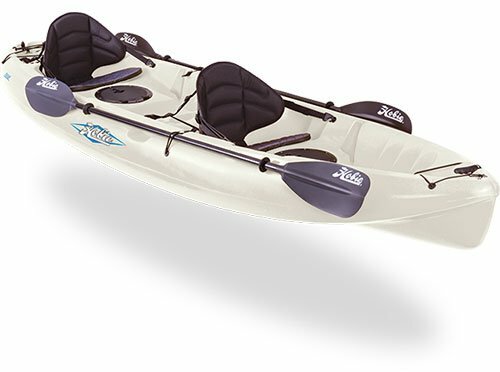 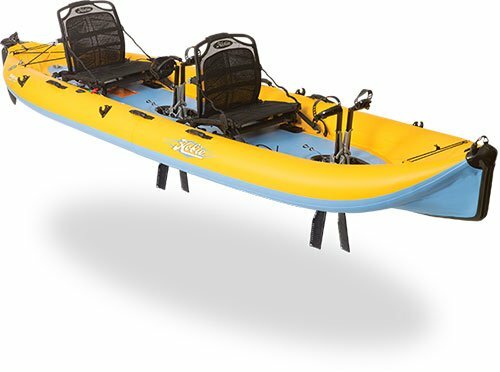 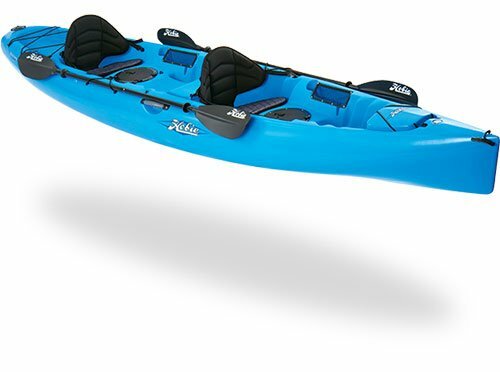 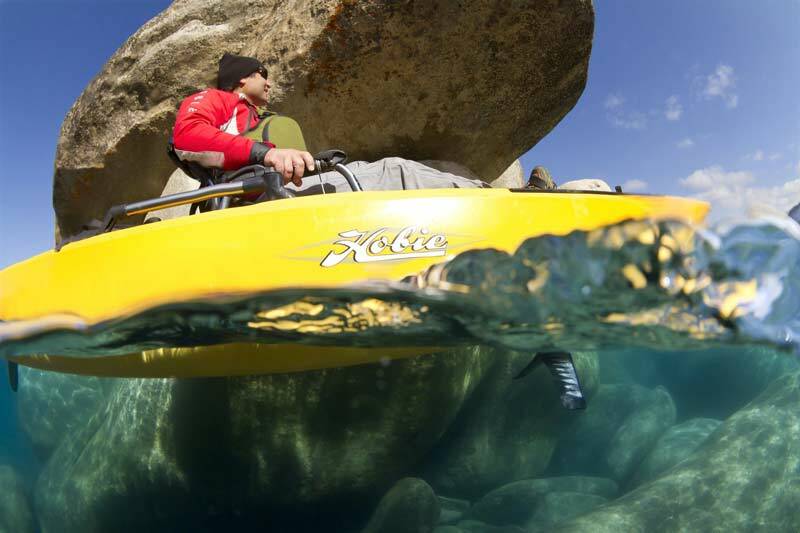 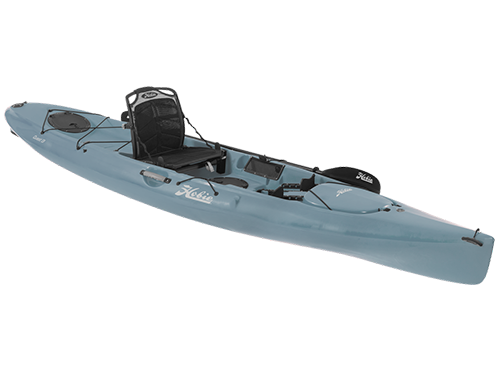 The Lanai is a very nimble 9” long kayak, lightweight, very stable and easy to handle and tracks straight with its deep keel line. 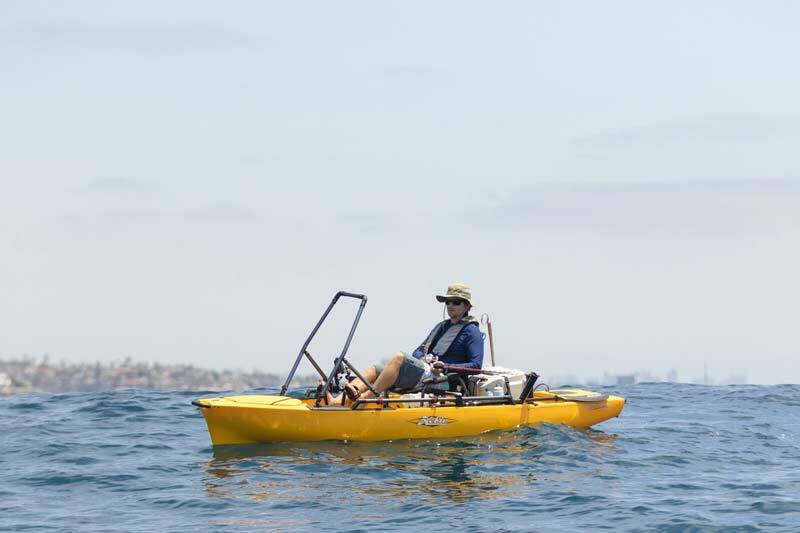 Built tough the Lanai is thicker and stronger in the stress and impact joints. 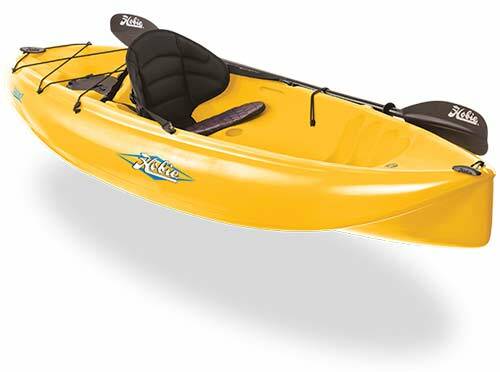 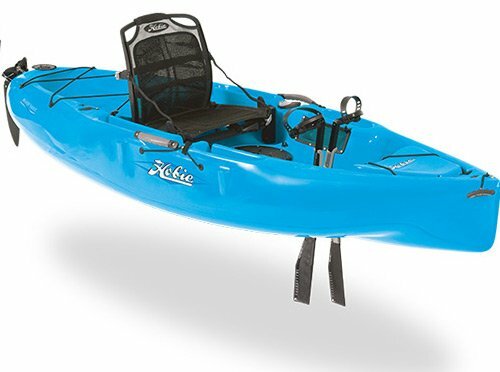 The Hobie Lanai’s silky smooth finish allows it to glide effortlessly through the water, and most importantly you won’t get a wet bum!